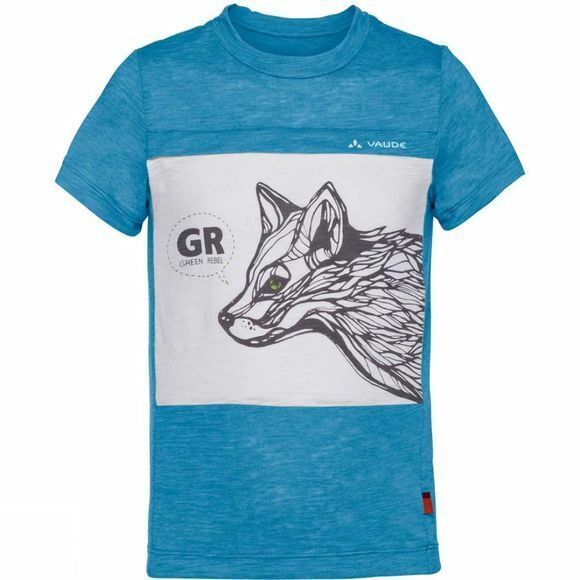 The Boys Tammar Shirt from Vaude is a breezy shirt for boys with a cool print. 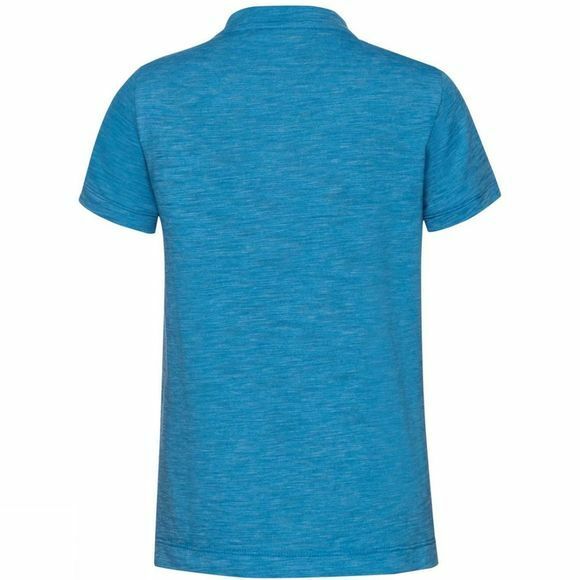 A blend of recycled polyester and organic cotton is incredibly comfortable and easy-care. The Vaude Green Shape label stands for environmentally friendly, functional products made from sustainable materials.